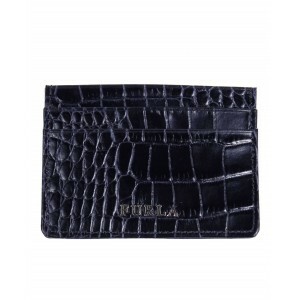 Furla Babylon zip around large size wallet in black leather. 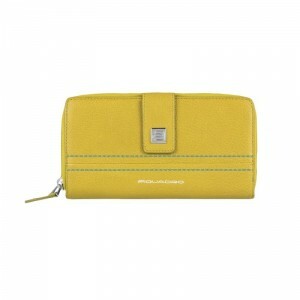 Accessory with two compartments for banknotes, the central with zip closure, twelve spaces for credit cards. Metal front lettering. Gold-colored metal parts. 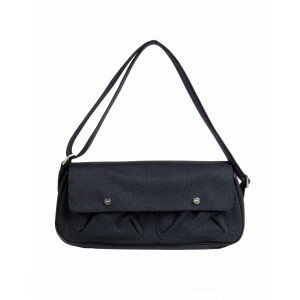 Elegance by Furla !! !